From the latest in InControl® infotainment to advanced audio and navigation, the 2018 Jaguar XF keeps drivers in Pensacola connected to the world around them. 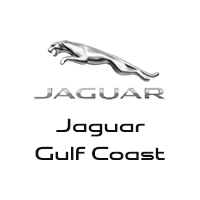 Check out our favorite Jaguar XF tech here with the team at Jaguar Gulf Coast in Mobile, AL. InControl® Touch Pro™ – This premium infotainment system includes a high-resolution 10.2-inch touchscreen as well as an HD 12.3-inch TFT instrument cluster, putting all your favorite technology and media at your fingertips. Head-Up Display – Using laser technology, the Head-Up Display is projected onto the windshield in front of the driver, offering an easy view of important information like Traffic Sign Recognition data, cruise control notifications, navigation directions, and vehicle speed. InControl® Wi-Fi Hotspot – Stay connected to the world no matter where you are with a built-in Wi-Fi connection that lets you connect up to eight different devices to the internet. 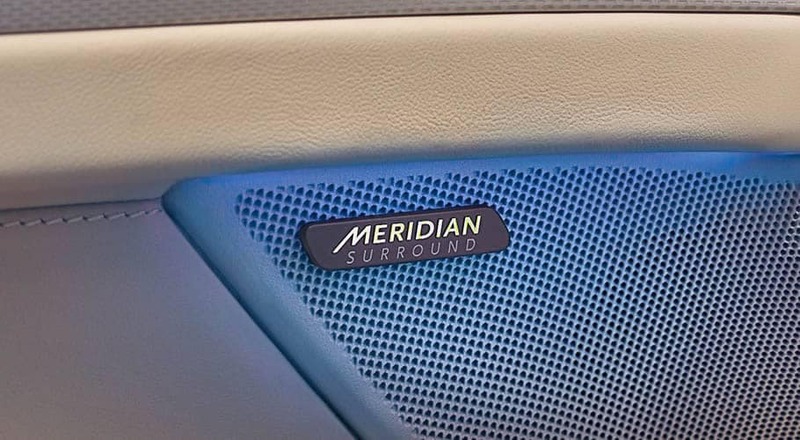 Meridian™ Audio Systems – Choose between a standard 380-watt, 11-speaker Meridian™ audio system and an available 825-watt, 27-speaker Meridian™ Surround Sound System. Compare the Jaguar XF to the other Jaguar sedans, and explore our new and pre-owned Jaguar XF sedans for sale near Panama City Beach right now at Jaguar Gulf Coast, bringing world-class luxury and service to you at 1419 East I-65 Service Rd S, Mobile, AL.